Styling a couch is not a stressful job, it could be fun! 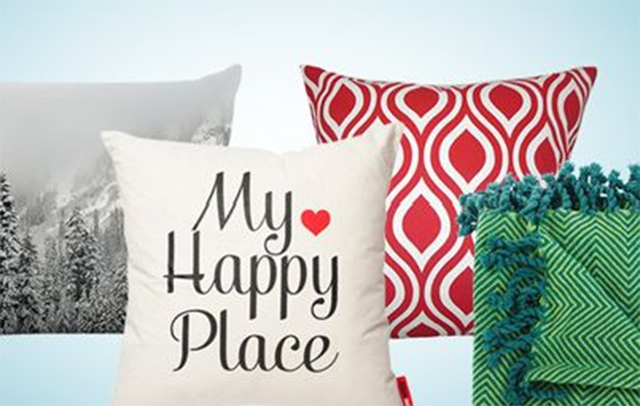 It’s easy o find the perfect throw pillow for your space. 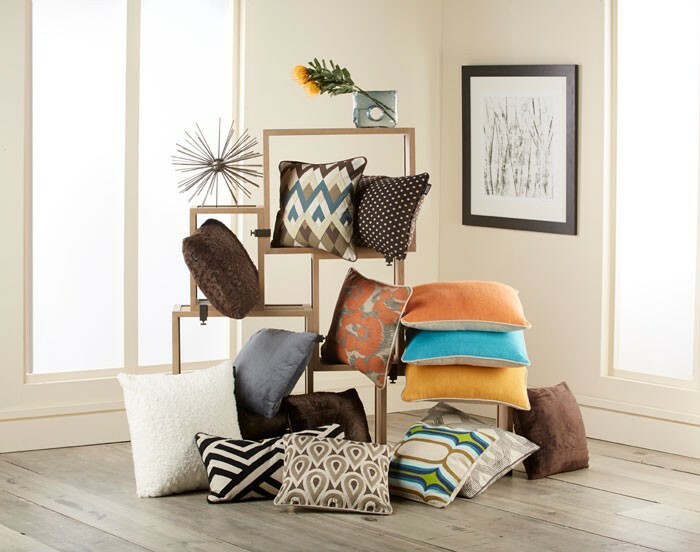 Unique arranged throw pillow, styles, and colors can help liven up even the most boring rooms and create an inviting atmosphere. So let’s quickly look at trending home décor ideas with amazing throw pillows. Throw pillow is all about mixing and matching, using a variety of colors, shapes, sizes, and textures. They aren’t just for couches also using throw pillows on your bed can create the perfect mood for your bedroom. These throw pillow ideas are sure to spark your imagination to create the classic look for your bedroom and living room design. 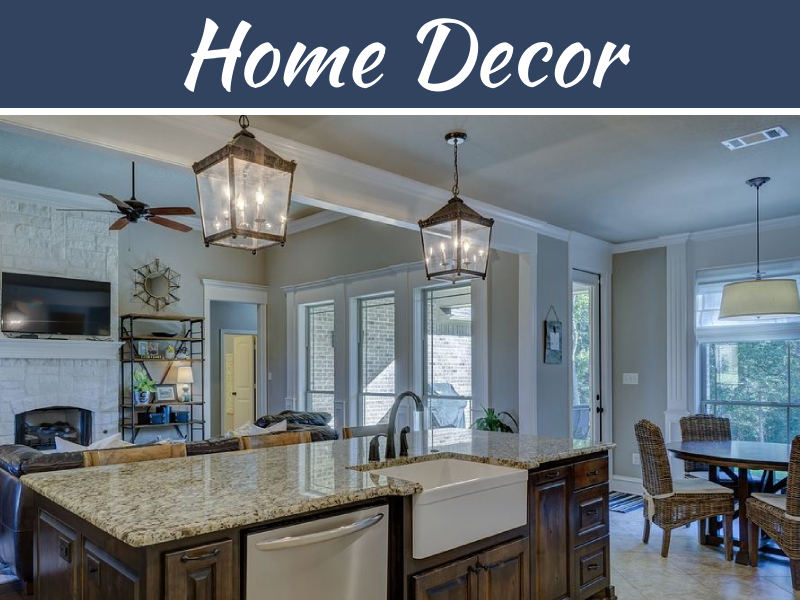 For this design, you can select one primary color, but it’s used in many different ways like the solid, pattern, and small stripes as an accent color. 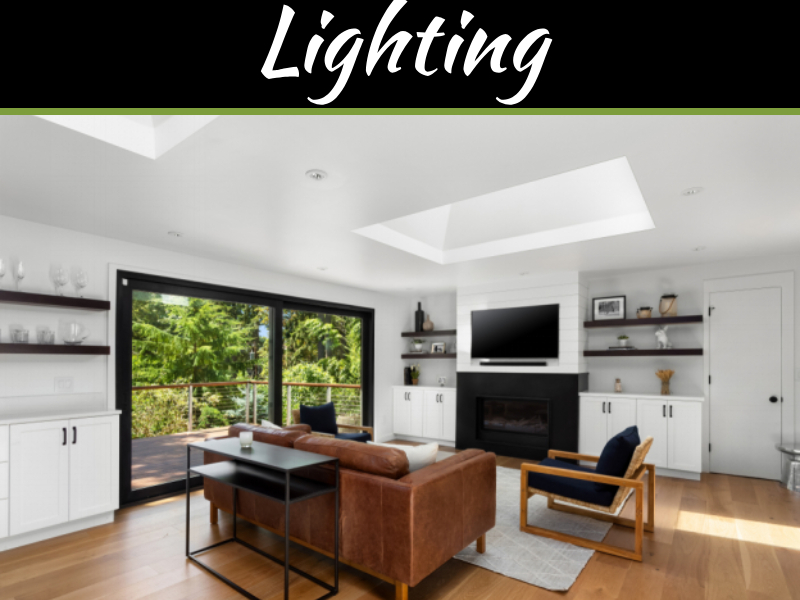 It adds a unique look when incorporating the color of your choice, without making the design look too uniform you can change the complete look of your living room. A great way to add some pop to your sofa is with a throw pillow. Slightly different colors of the pillows would be the perfect match with your sofa couch and a great appeal to the guests when they visit the house. 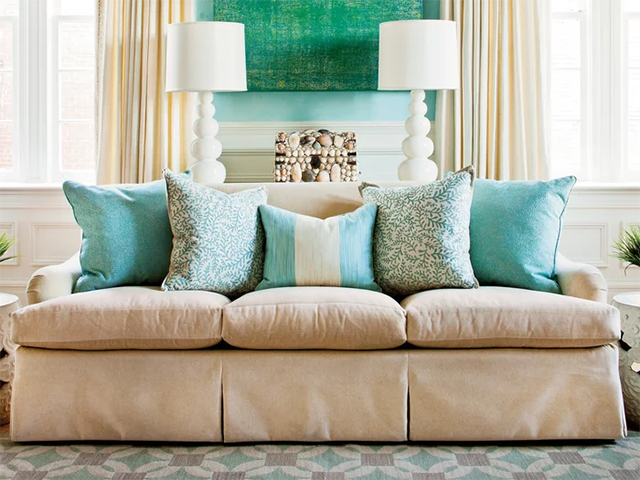 Picking bold colors for the theme of your throw pillows won’t look tacky if done correctly, and it’s an excellent way to draw the eye. Opt for a bright turquoise, orange or yellow pillow color and tie the color into 3 or 4 pillow designs that contrast with your furniture. 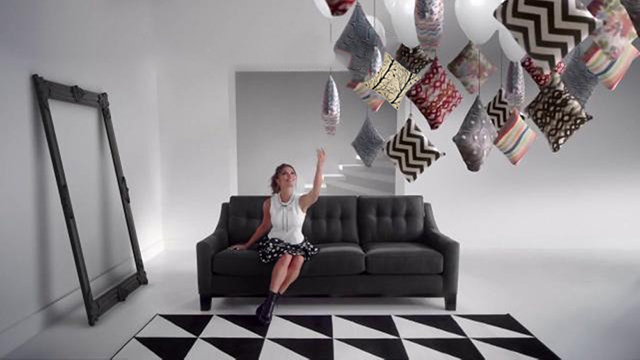 Mix and match pattern is one of the most significant trends in throw pillows right now. 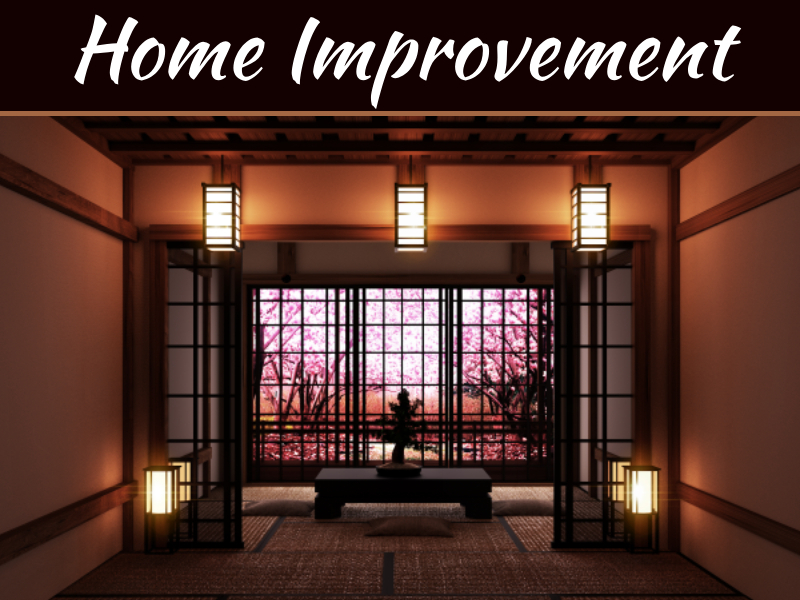 The key is to go for the primary color and then pick one busier pattern and one or two subtle patterns that use that primary color. 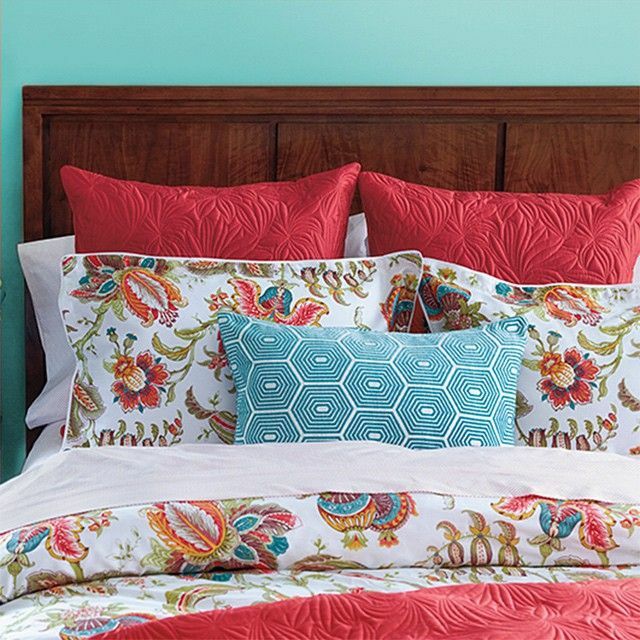 This set uses contrasting floral patterns with calmer dots or design pillow using the same color theme. It’s a tricky decoration theme but trending now. Who says too much texture is a bad thing? It could look tacky if you have too much of the same surface, like all shag pillows but using different beaded and flowy textures that work well together to create a sophisticated feel. Don’t be afraid to go mix and match different sizes and shapes for large and fluffy pillows, as long as you don’t make them take over your sofa. 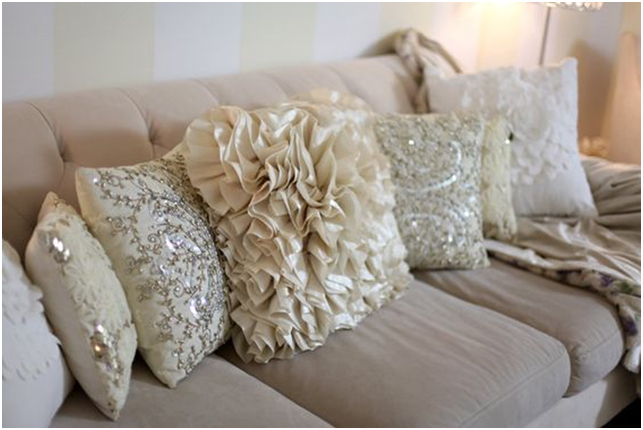 Your throw pillow arrangement should make your couch look inviting, rather than leave little space for sitting. 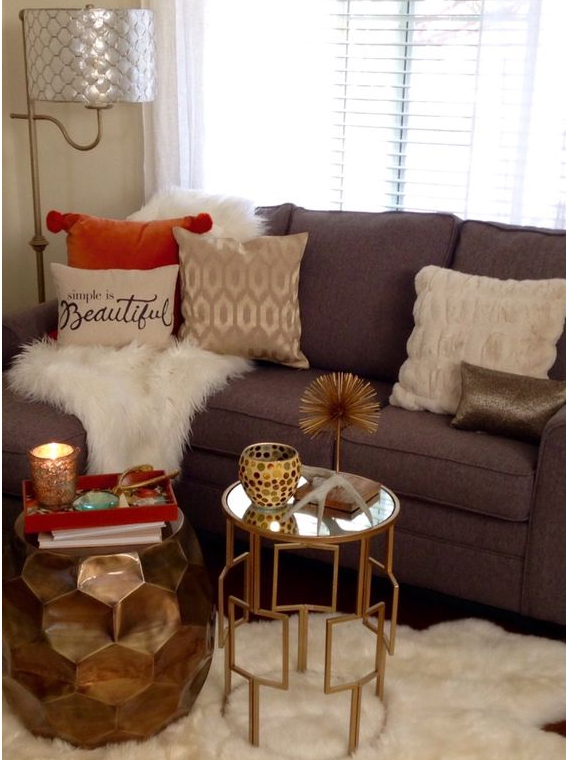 Throw pillow uses neutral gray, tans, and gold with a bright pop of orange from one pillow. 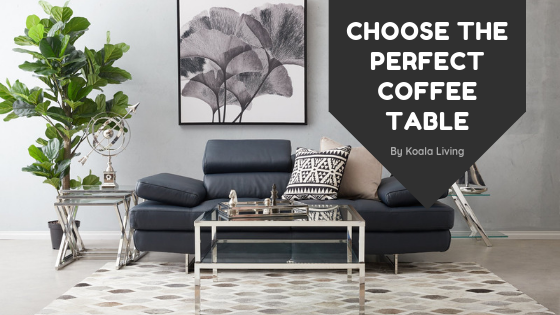 If you are nervous about using too bold with color, this is the perfect way to add in an extra boost of color without letting it overthrow the rest of your color palette. Personalize your throw pillows with inspirational, love or family quotes are entirely in style. Of course, if you have too many pillows with words on them, your eyes will get lost. Instead, use many texted pillow on your couch using a single throw pillow with a quote for a chair will be more advisable. 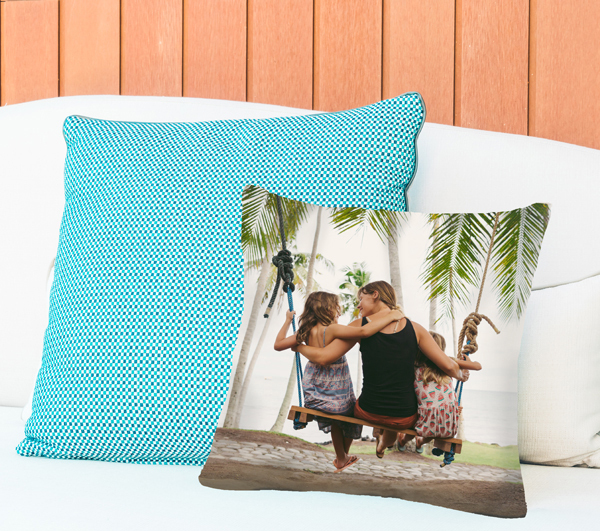 Optimize for family and life within your design with custom photo pillows. Create an antique look with black and white family photos or throw a couple of smaller pillows with home or building designed. This kind of personal touch is trending and could be the focal point when the guest arrives to visit your home. Instead of putting all pillows in the center of the couch you can utilize corners for throw pillows. 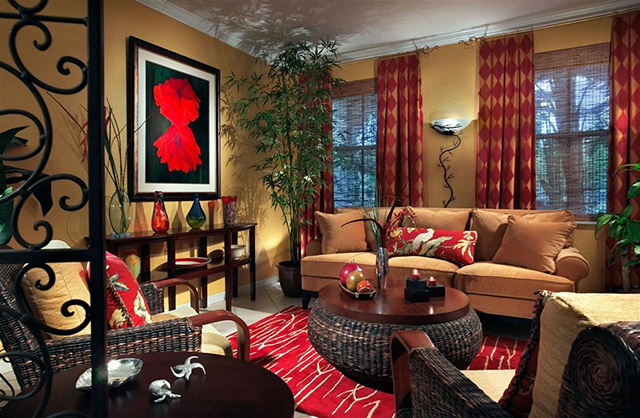 Many people instinctively put throw pillows on the end corners of their sofas to balance out the seating area. 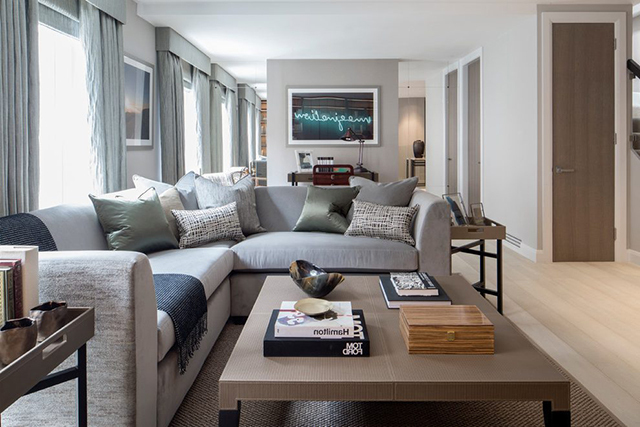 But put them right in the middle of a corner sofa would draw your eyes to that location for a beautiful offset look!